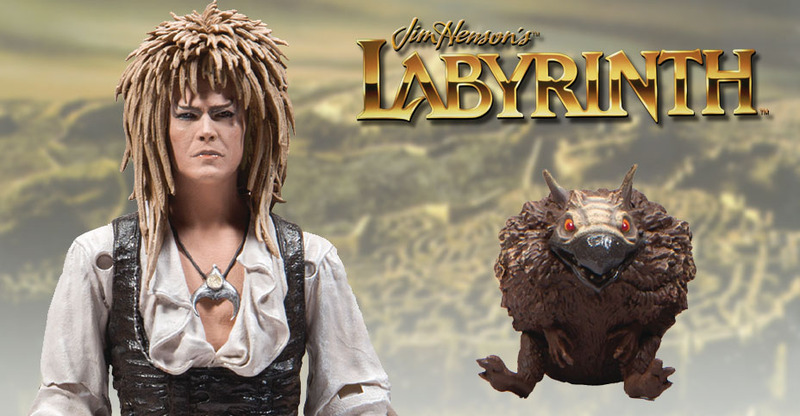 Pre-orders are now going live for the upcoming Labyrinth – Jareth: The Goblin King “Magic Dance” Version from McFarlane Toys. The figure was announced last month, and now we have a couple of images and full details. Jareth stands 7″ tall and includes a whip and small Goblin. The figure carries a retail price of $19.99, with a release set for June. 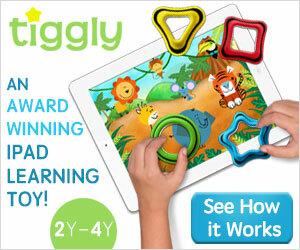 Directed by visionary Jim Henson and executive produced by George Lucas, Labyrinth , has garnered a cult popularity since 1986 and is still revered in today’s era as a timeless classic. Stuck babysitting her brother, teenager Sarah, » Continue Reading. The post Magic Dance Jareth – The Goblin King from Labyrinth by McFarlane Toys appeared first on The Toyark – News. Kidrobot Toy Fair 2019 Preview: Addams Family, Futurama, Warhol, Hello Kitty, More! Are You Ready for Exciting New #ToyFair New York Reveals from @EntEarth ?